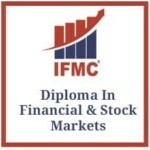 Why Stock Market Courses With IFMC? 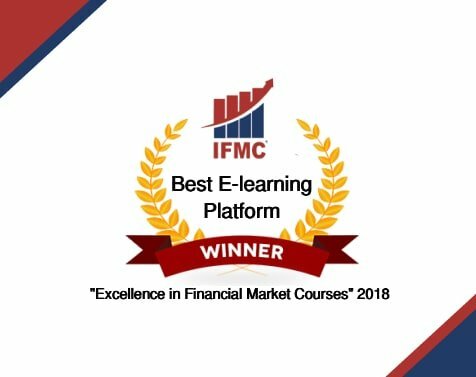 IFMC institute team of faculties are rated as one of the best qualified and experienced in market, headed by renowned and senior faculty Mr. Manish Taneja – research head IFMC. 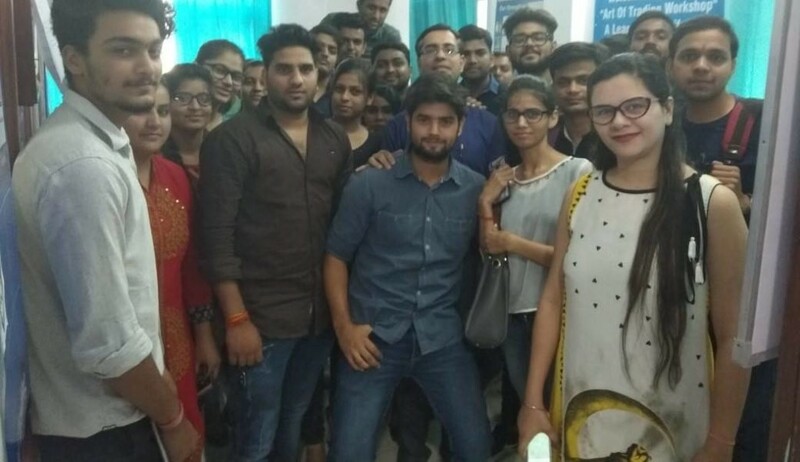 More than 10,000 + satisfied students/investors/traders and is growing very fast. 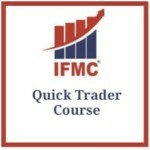 Quick Trader Programme is a one month programme for Stock Market beginners. 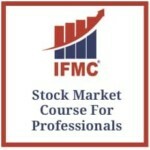 The program is designed for people who wish to start a career in the stock market. Learn the basics of Capital, Derivative, Commodity and Currency in addition to the Unidirectional Trade Strategies (UDTS). Also, understand the different types and trading techniques in the market. 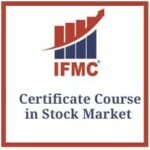 By learning this programme you are ready to Invest in the stock market and Intraday Trading. Stock Market Course for Traders is a 2-month programme designed for students and professionals who wish to trade in various market segments and also want to learn to hedge their positions. 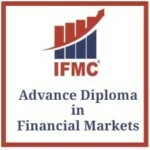 This course covers the basics of 4 markets: Capital, Derivative, Commodity, Currency. Along with knowledge of Technical Analysis and covers Options Basic Strategies & Advanced Greeks. This is a must do program for Intraday Traders. Stock Market Course for Professionals is a programme designed for Investors and Traders who want to trade and invest professionally in the market. This is a 3-month programme designed to cover the basics of four market: Capital, Derivative, Commodity, Currency, also Technical-Fundamental Analysis and Option Strategies. Thus it gives you a knowledge of the market and helps you select stock and trade in the right direction. 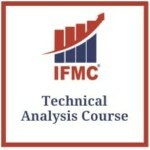 Technical Analysis is a most important course for Investors, Traders, and Professionals. It’s a one month programme designed to educate students on various tools and indicators to predict the price of the stocks. The course gives you an insight into a profitable technical pattern and trading strategies. Learning techniques to forecast future price movements, based on historical price and after trading variables. You can also appear for NSE exam. 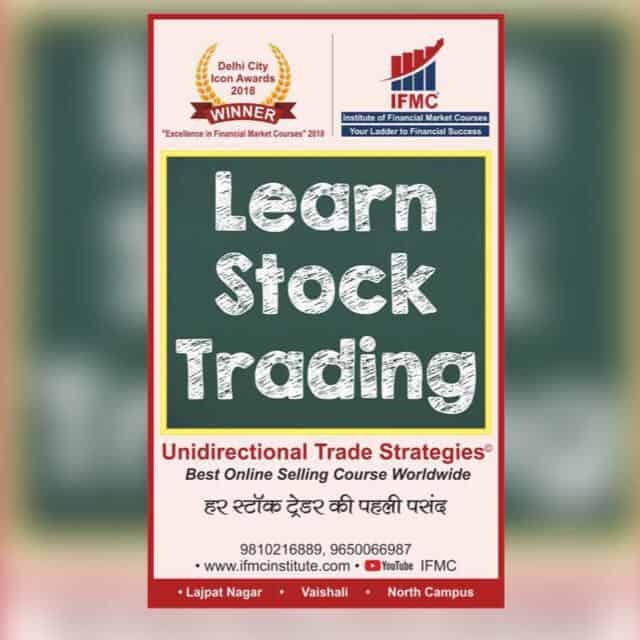 Stock Market Course for Traders is a 2-month programme designed for students and professionals who wish to trade in various segments of the stock market and also want to learn to hedge their positions. This course covers the basics of capital, Derivative, Commodity, Currency, complete knowledge of Technical Analysis and covers Options Basic Strategies and Advanced Greeks. This is a must do a programme for Intraday Traders Investors. 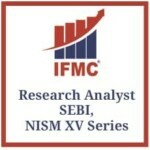 3 Higher NSE Modules covered in a 3-month unique programme of Research Analyst. 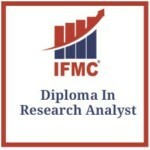 The course is designed for all those who wish to become Research Analyst. You can work in different verticals like marketing, business operation, finance/management. 6 NSE Modules covered in the 6-month programme making you suitable to join Financial Industry, Broking house, Mutual Fund, Commodities market, Currency Market, Insurance, and Kpo’s. 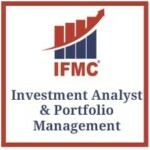 You can join in as Equity Analyst, Tr. Research Analyst, Technical Analyst, Financial Planner. You can also become self-employed by taking Franchisee, Financial Consultant and Advisor. 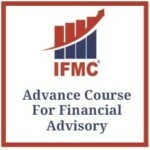 The course helps students preparing for Investment advisor certification, minimum knowledge benchmark for investment advisors. It is a 1-month program designed to study basic topics to enhance the quality of investment advisory & the financial industry. The research analyst certification by NISM is a common benchmark required for all research associates seeking career opportunity in the financial market. It’s a one-month course, mandatory for all those who wish to give tips and calls during live market. 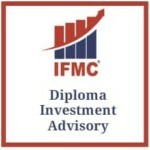 The Investment Advisory 2-months course designed you’ll learn the fundamentals of portfolio management and personal investment. 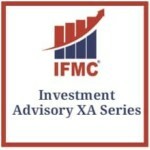 Learn techniques and strategies to design, execute, and evaluate investment proposal that meets financial objectives.